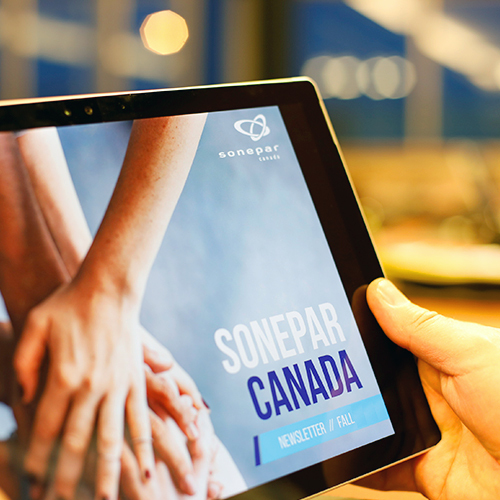 Sonepar Canada is an independent family-owned company with global market leadership in the business-to-business distribution of electrical, industrial and safety products and related solutions. 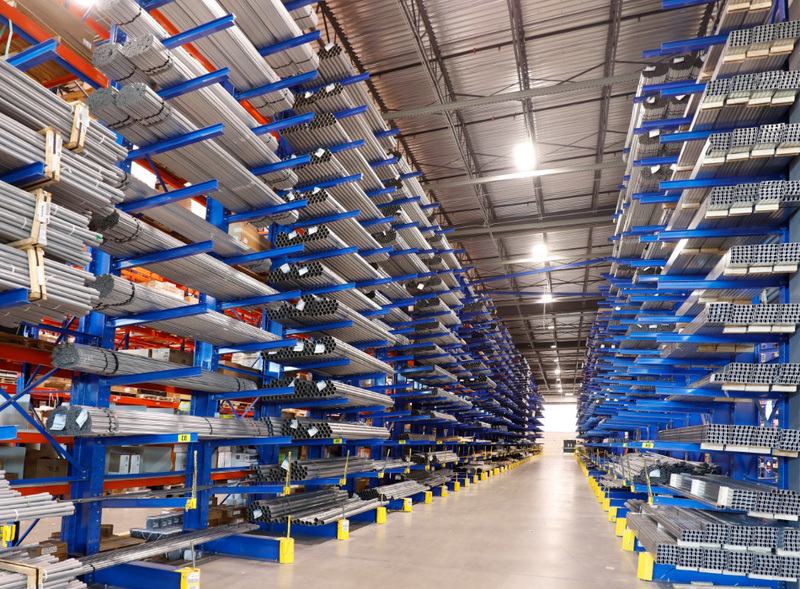 We are a proud member of the Sonepar Group, the world's largest privately-held electrical distributor. In Canada, we are represented by 7 locally managed electrical and industrial distributors, and have over 110 locations with coverage in 9 provinces. 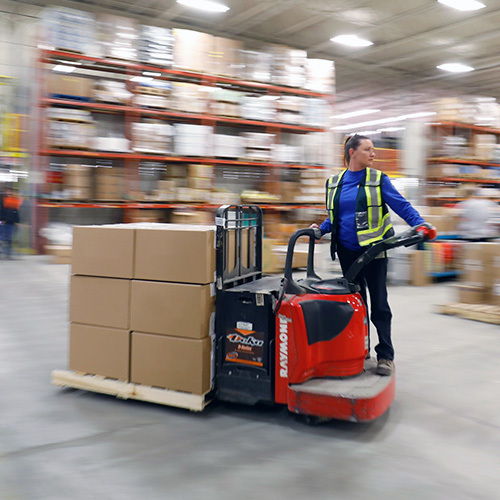 Sonepar Canada’s core business is the distribution of electrical, industrial, safety and facilities maintenance products, as well as related solutions. 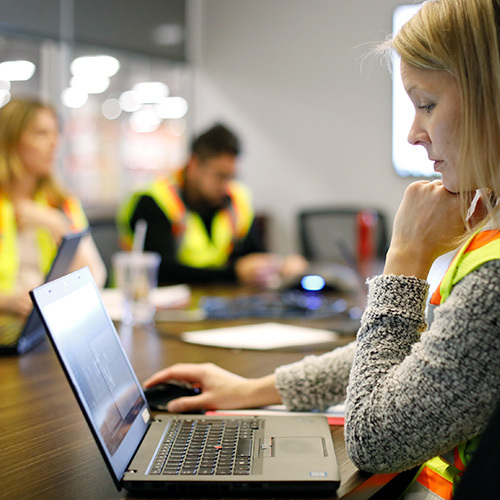 With the rapid growth of technology, we provide a network of specialists who have the training and expertise to develop solutions tailored to our customers’ needs. Sonepar Canada’s vision is to satisfy the needs of its customers through dedicated and professional personnel and quality products and services. From our entrepreneurial spirit and deeply rooted values, we find our dedication to support our customers’ success. Our associates make the difference and they are the driving force behind our achievements. Sonepar is an independent family-owned company with global market leadership in B-to-B distribution of electrical products, solutions and related services. Assisting customers in a wide range of markets and drawing on theskill and passion of its 44,500 associates, Sonepar has sales of €21.6 billion (as of December 31, 2017). Through a dense network of 167 operating companies spanning 44 countries and 5 continents, and the digital solutions developed, the Sonepar Group delivers greater service and enhanced customer relations every day. Sonepar’s ambition is to become "La Référence" - the standard-setter for all its stakeholders. When focusing on the future, we must seize every opportunity to ensure that our organization thrives and survives. We always keep in mind the ongoing goals of Sonepar – profitable growth and lasting development. The Blueway division focuses on providing energy consulting and implementation services to assist end users in taking advantage of modern technology and utility rebate incentives. Blueway has delivered over 55,000 retrofits under contract for Canadian utility small business customers and continue to drive long-term profitable and sustainable growth.